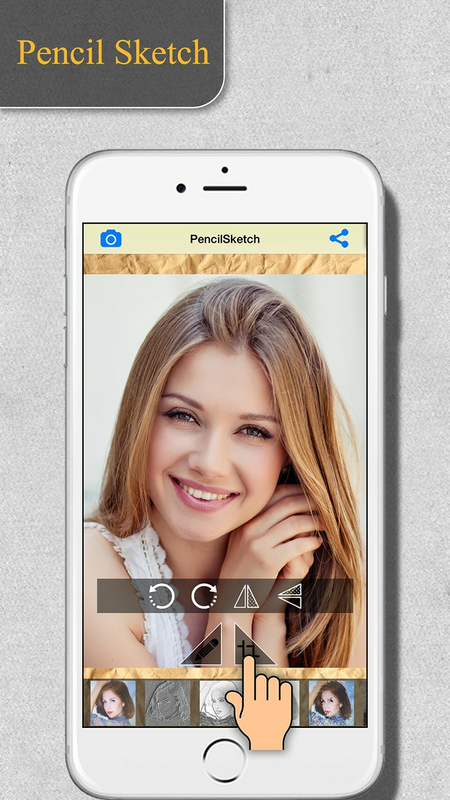 Pencil Sketch Maker - The app provides you a great sketches tools for your photos. 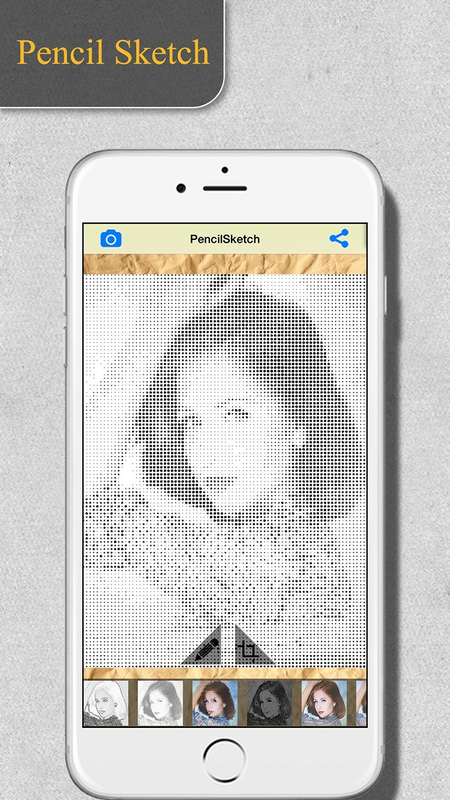 Turn your photo gallery and select picture that you want to sketch design. 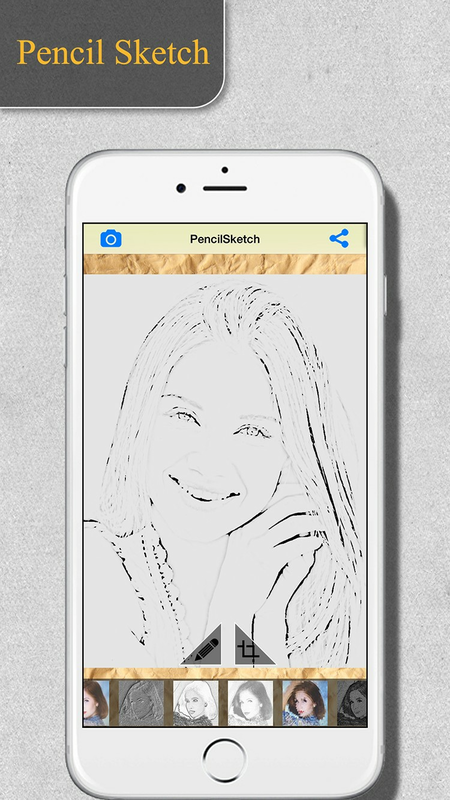 Create pencil sketch of your pictures with beautiful pencil drawing - sketch effects by pencil sketch maker app. 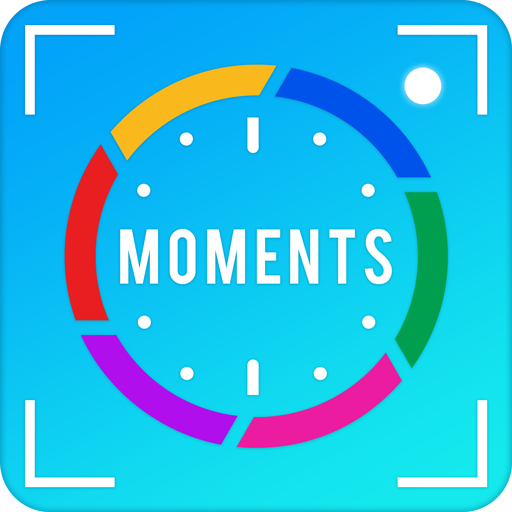 You can easily capture picture from your camera to generate the photo sketch booth. 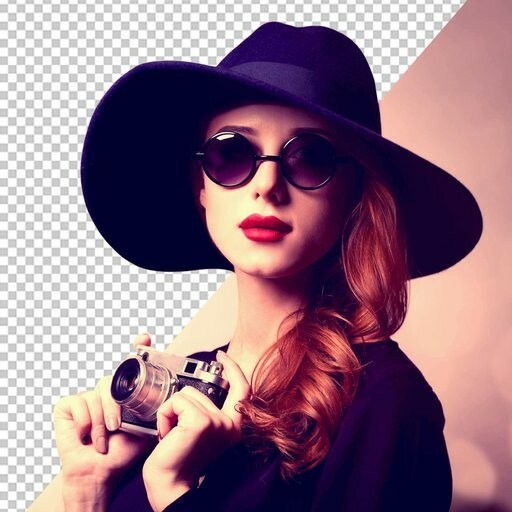 Both black-white and color sketches effect result may be easily presented quickly. Pencil Sketch have a great tools optimizing your pictures for sketchy designs. 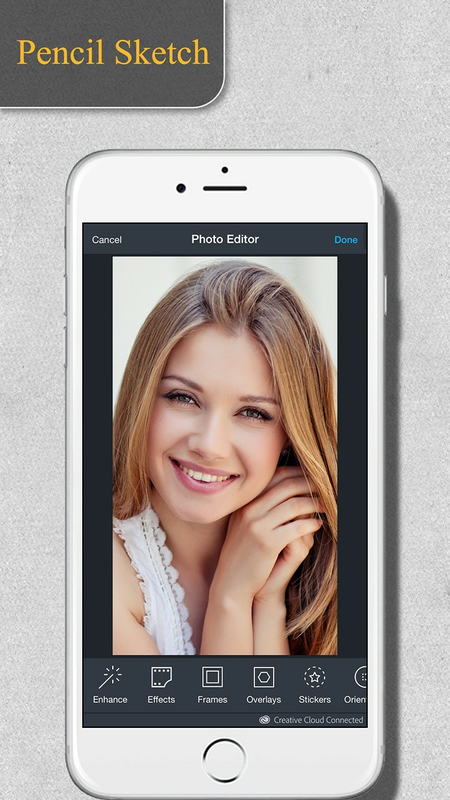 You can shave and share your sketchy pics to anywhere such as facebook, twitter, email, whatsapp, etc.